The N.C. Chronicles. 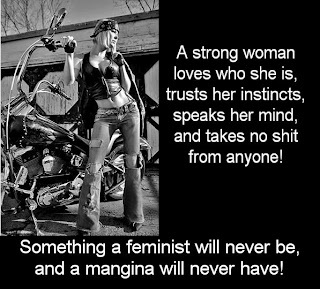 : Strong women do not like weak men! 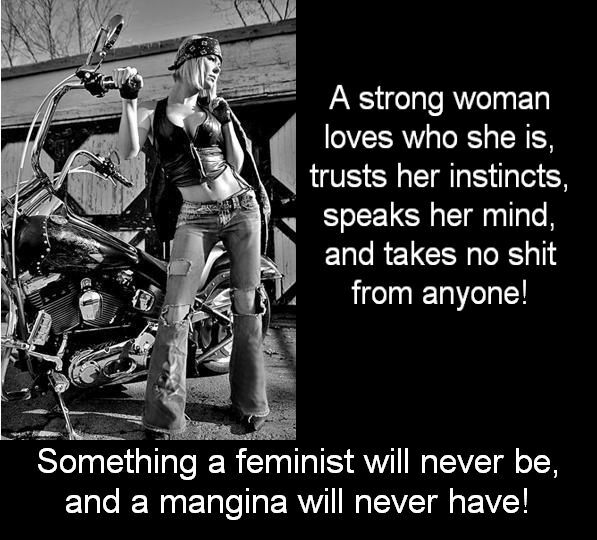 Found these on a lady biker site....Real women do not like manginas...lol. Say's it all doesn't it!